The "Famous Tree Residence," completed in 2010 just outside Sisters, OR, was designed by Cutler Anderson Architects. 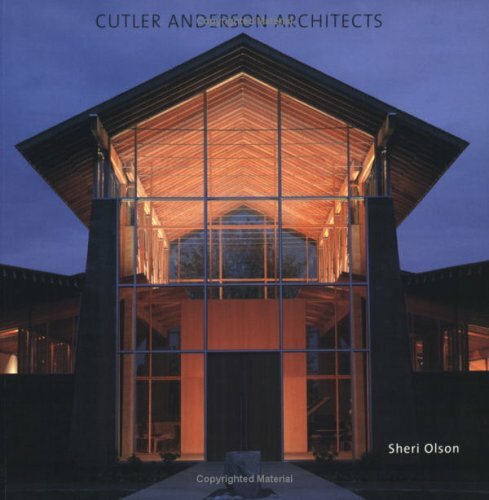 If you are not familiar with CAA, they are possibly most known for their involvement in the design of Bill & Melinda Gates' home/compound (in collaboration with Bohlin Cywinski Jackson). The "Famous Tree Residence" is not quite on that scale, but is nice showcase of thoughtful design and detailing. I had the opportunity to go through it in late 2008 when it was still under construction. Interior post, beam, and rafter detail. In addition to what is written about the home on the CAA website, there have also been articles in The Oregonian and WSJ. The latter half of the Oregonian article is particularly good at illustrating how the Client/Architect/Contractor relationship can (and should) work to the benefit of everyone involved. Looking back at the house from the rim of the canyon (with distortion courtesy of my wide angle lens). 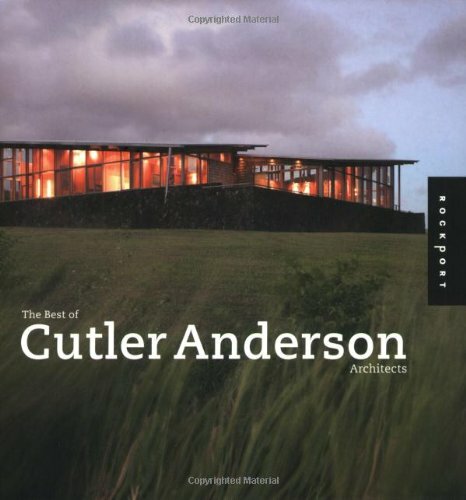 If you are further interested, there have been several books published on the work of Cutler Anderson Architects. 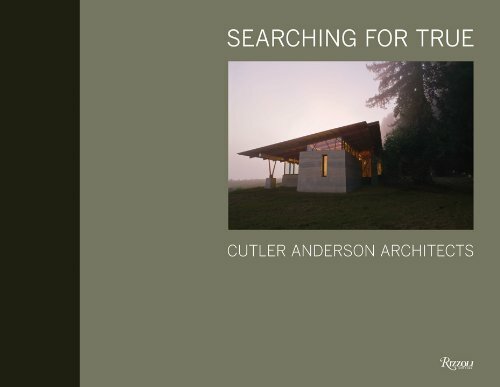 Searching For True, is the most recent and comprehensive of these and features a chapter specifically on the "Famous Tree Residence."